While thousands of people have offered up their ideas to Google for what they would do if they had Google Glass, JetBlue has been working a bit harder on their entry. 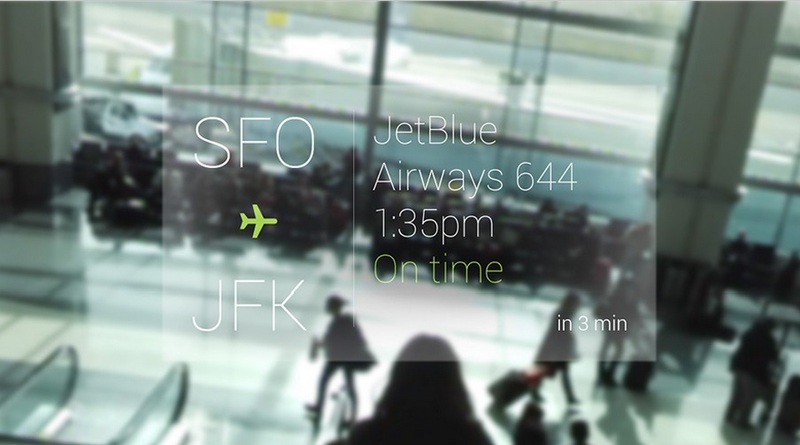 Two days ago, JetBlue took to their Google+ page and posted up a small series of images that gives consumers an idea of what they would do with Google’s wearable computing tech. In their words, “#ifihadglass we would continue to help the world view air travel through a whole new lens.” Someone at JetBlue just got a nice little bonus. Some of the ideas displayed were apps for checking flight statuses, navigating to baggage claim carousels, viewing parking garage capacities, and fare estimations for taxi cabs once you exit the airport. What I think is also worth mentioning is that through social media and other large companies getting involved, such as JetBlue, public awareness will go up on Glass in addition to an added “cool” factor. Really, I know plenty of so-called average buyers who are not tech savvy that would love to be able to navigate an airport with ease. This was a cool move by JetBlue. 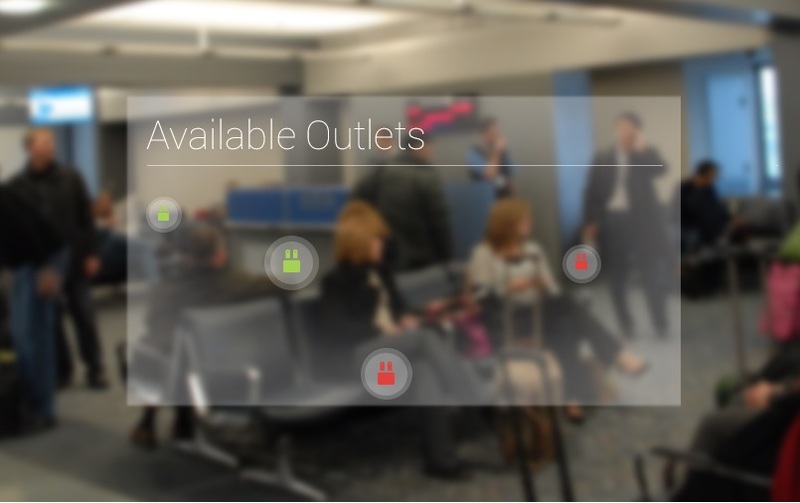 Plus, an app that would help you find available outlets in an airport? Take my money!